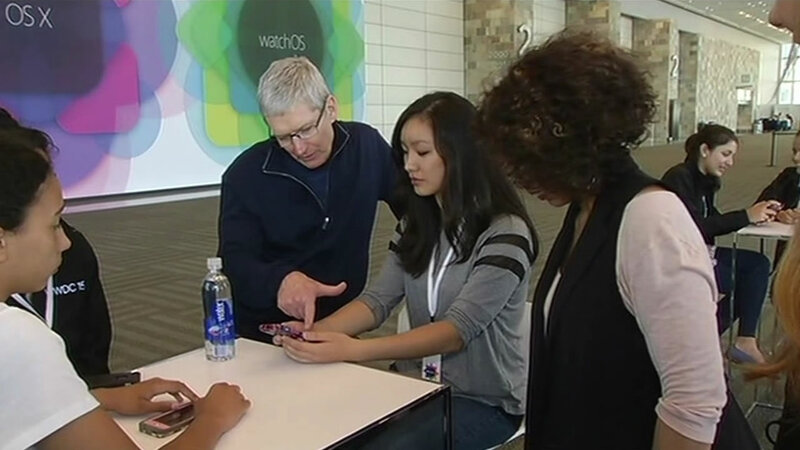 In a rare one-on-one interview you'll see only on ABC7 News, Apple CEO Tim Cook talks about how the company is investing $50 million to support organizations focused on inclusion in tech. The company has introduced a new iPhone model every year around this time. But in typical fashion, Apple is only dropping vague clues about its plans. Invitations sent to reporters and analysts on Thursday were headlined, "Hey Siri, give us a hint." Apple has previously said it plans to expand the capabilities of Siri, its voice-activated personal assistant, in an upcoming version of its operating software for iPhones and iPads. Industry insiders have also speculated Apple may introduce a larger iPad for business users, a new set-top box for televisions and possibly other products. The company, however, has not confirmed any plans. While Apple usually holds such events on a regular schedule, they are still the subject of much anticipation in the tech industry, given that Apple products tend to be popular and influential. Apple says the Sept. 9 event will be held at the Bill Graham Civic Auditorium in downtown San Francisco. The auditorium seats up to 7,000 people, which is a much larger capacity than San Francisco's 750-seat Yerba Buena Theater, where Apple often holds such events. 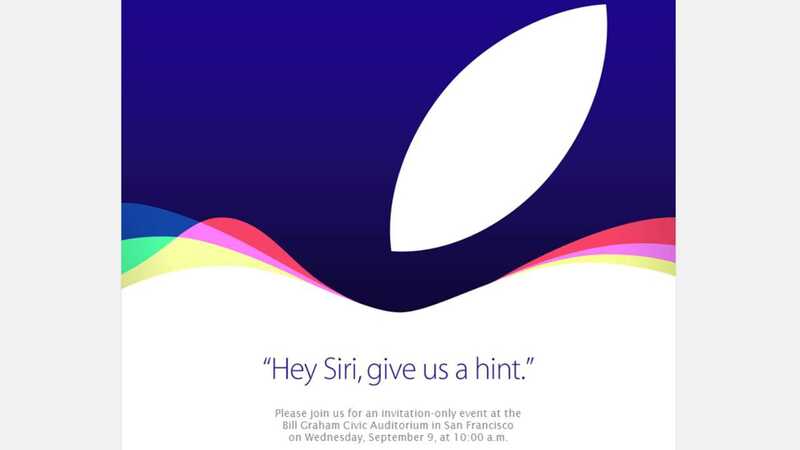 As for Siri, the digital service had clearly been programmed to play it coy about the Sept. 9 event. When queried for a hint on a reporter's iPhone, the digital assistant only said to expect "a big announcement." Click here for full coverage on Apple.